This page gives you all the important information you need, whether you’re a local or a visitor seeking escape rooms Philadelphia thrills. Check out our top ranked escape room games in Philly and our growing list of recommended escape game venues. Philly residents and visitors are spoilt for choice when it comes to escape rooms Philadelphia options. Nationwide chains and single-location venues are plenty in the city of brotherly love. 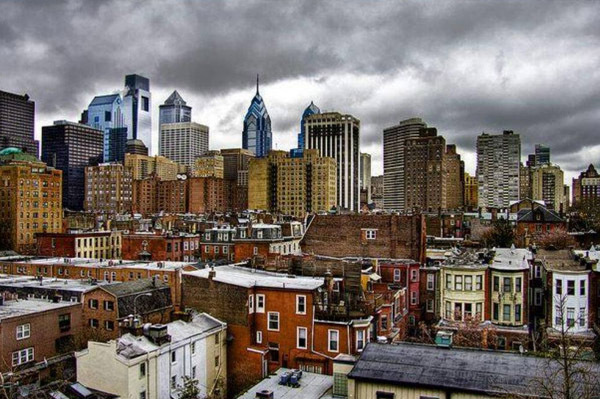 Philadelphia is rich in history and is a city most Americans associate with freedom. That strong culture is reflected in the hundreds of different themes you will find in Philly’s escape games. You can earn your freedom from a jail cell, a pirate ship, a house of horrors, a spaceship, or a time capsule. 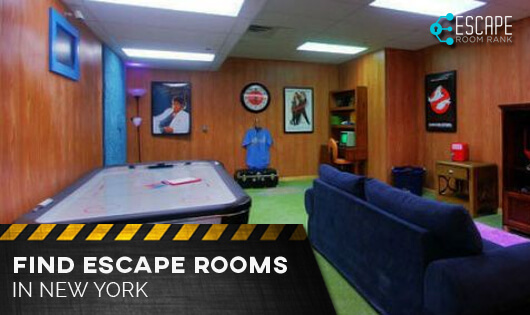 Enjoy any of these top escape room games and celebrate your liberty after breaking out. Some consider the 1980s-themed escape room the best choice of all escape rooms Philadelphia has to offer. These guys nailed the decor, with such attention to the smallest detail. You are locked in a time warp that has you in the past. You have to use clues and puzzles from that era to return to the present. Participants get to play Nintendo, Atari, and some of those 80s games that are now almost forgotten. With two locations in Philly, Amazing escape room gives you a choice of interesting and exciting escape games. The rooms work best with teams of 10-12 participants. They are a favorite with the local corporate scene for team building events. The best in family entertainment. It sure beats going to a movie. Escape the room Philly offers one of the best immersive escape locations. Their themes are child-friendly, so you can have all ages of friends and family members in your group. Choose between “The Office” and “The Dig” and experience a very realistic and fun experience. Try out the”Pirate Ship Room” or “Alcatraz” for one of the best immersive experiences you’ll ever have. These guys went all out with the decor, incorporating some high-tech special effects and superb set design. Setting the standards for unique storylines and awesome set design, Escape Entertainment makes use of some of the best professional puzzle designers in Philadelphia. Their rooms include the “Time Trap”, “Prohibition Pandemonium”, and “Philadelphia Phrenzy”. The Franklin Institute is world-renown for its museum. And now its latest addition is 2 escape the room games. They make use of some of the best awe-inspiring immersive designs for the best escape room Philadelphia experience. Philly is home to the Liberty Bell, that most iconic symbol of American freedom. It is the 4th richest city in the US and 9th in the world, with a GDP of $388 billion. The city has one of the highest concentration of top universities and prestigious colleges, with young people flocking in from all over the world to gain a world-class education. Playing a huge role in the history of American freedom, the city is rich in history, arts, and culture. For that, the Philly is also known as “The Athens of America” and receives over 42 million domestic tourists each year and over 10 million foreign tourists. If you have any escape rooms Philadelphia experiences you’d love to share, contact our expert team today. If you’d like an honest review for an escape room game that we haven’t yet covered, submit the venue name and one of our locally-based experts will provide real-experience feedback.